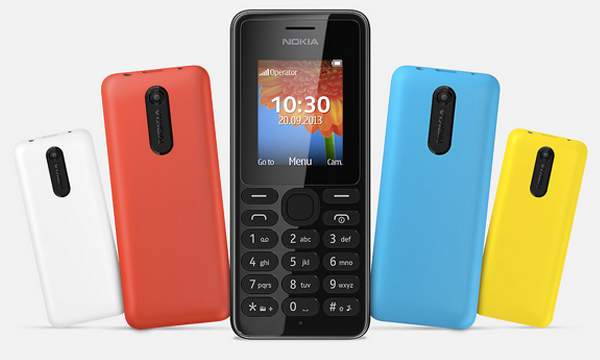 Microsoft has recent sold Nokia’s feature phone business to FIH mobile which is a subsidiary of Foxconn and a Finnish company by the name of HMD global Oy. Currently Microsoft is using Nokia facilities to manufacture low end cellular phones; Microsoft sold the venture at $350 million. Under the new umbrella, manufacturing giant will now be producing all the electronic devices and ultimately broadening its horizons. Microsoft is also handing over multiple manufacturing plants and also the 4500 employees who will now join this new venture. Microsoft has mentioned that they have also sold the rights to use the “Nokia” brand name to HMD Global Oy on smartphones and tablets for the next 10 years. This may mean that Nokia named phones will be back in the market and they might be running on android too. 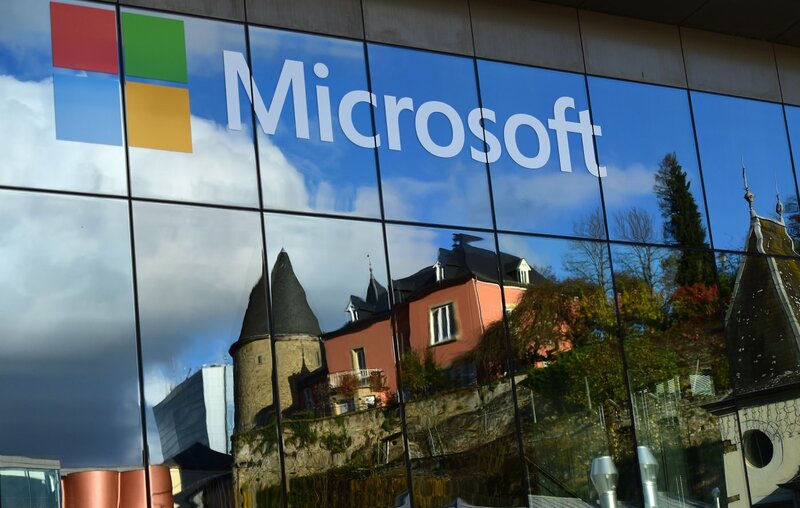 As part of the process, HMD Global and its Taiwanese partner, FIH Mobile of FoxConn Technology Group, will take over Microsoft’s feature phone business for $350 million (310.5 million euros), which it had bought from Nokia in 2014, the US company said in a separate statement. Nokia was the world’s top mobile phone maker between 1998 and 2011 but was overtaken by South Korean rival Samsung after failing to respond to the rapid rise of smartphones. In 2011, it chose to bet on the Windows mobile platform, which proved to be a failure. The new product portfolio will be based on Android. The Finnish company sold its handset unit to Microsoft in 2014 for some $7.2 billion which dropped using the Nokia name on its Lumia smartphones. The conditional deal between Microsoft and Nokia’s new brandlicensing partners is expected to close in the second half of 2016. Nokia said the new Finnish company, HMD Global, is a private venture in which Nokia will not hold equity. 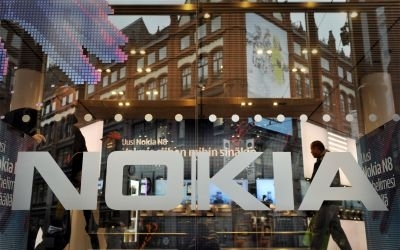 Even though FIH mobile, a Foxconn subsidiary, has a share in Nokia and Microsoft’s feature phones business. However, it is not involved in the rights deal. The rights remain with the manufacturer of the new HMD smartphones and tablets. Apparently it looks like the manufacturing aspect of the phone will be dealt by FIH mobile and their marketing and selling would be looked after by HMD. Moreover, this joint venture would have a large number of mobile patents at their disposal. The deal could be penned by the end of this year and working could start as soon as that happens. However, there is no timeline for the release date of the Nokia name phone and the kind of android they will be running on.